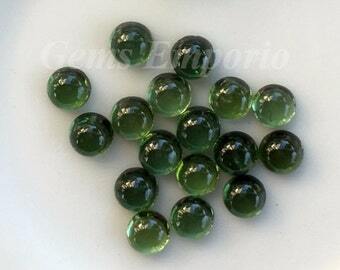 Green Tourmaline 4 mm Round Cabochons. African Origin. Excellent Color and Luster. 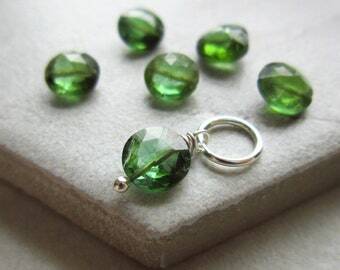 For Rings, Earrings and Pendants. Sold per piece. Brisha hasn't made any lists... yet.